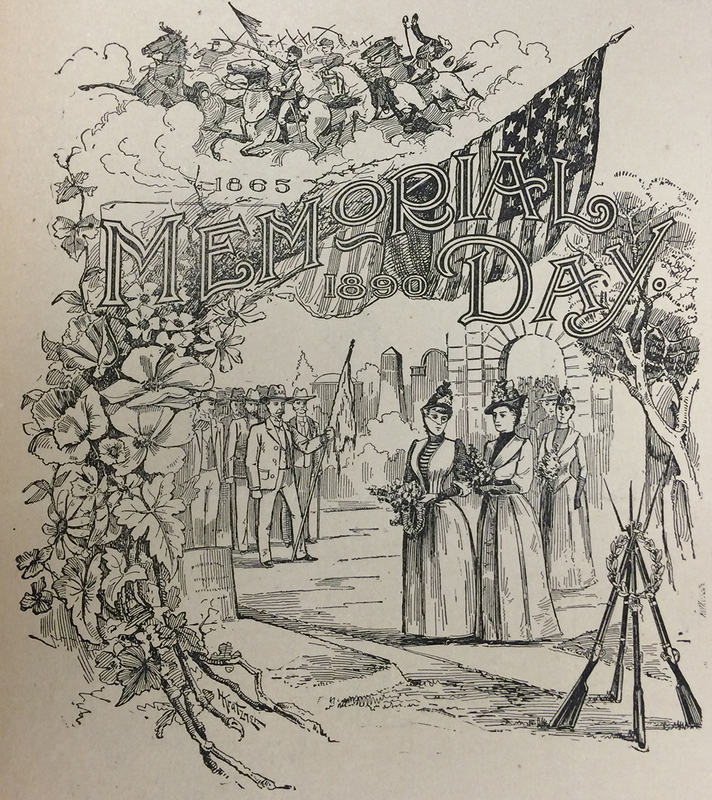 Special Collections & Archives will be closed on Monday, May 28, 2018, in observance of Memorial Day. We apologize for any inconvenience. Memorial Day is a national holiday to commemorate the men and women who have died in military service for the United States. SC&A will open again on Tuesday morning, May 29, at 8:30am. Please have a safe and enjoyable holiday. Memorial Day illustration from the Wright Brothers’ newspaper, The Evening Item, May 24, 1890. The Evening Item and other Wright newspapers can be viewed by visiting CORE Scholar. This entry was posted in SC&A and tagged closings, holidays, Memorial Day. Bookmark the permalink.